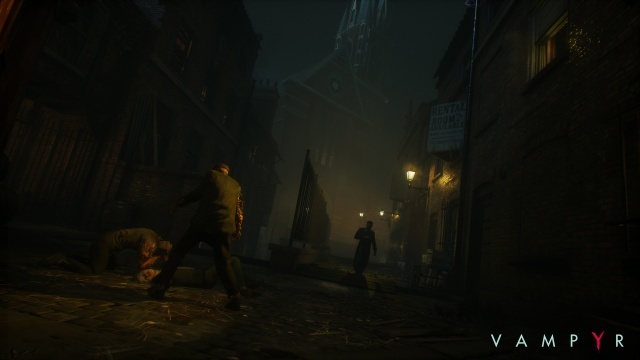 Vampyr is set in early 20th century Britain as the country is gripped by the lethal Spanish flu and the streets of London are crippled by disease, violence and fear. 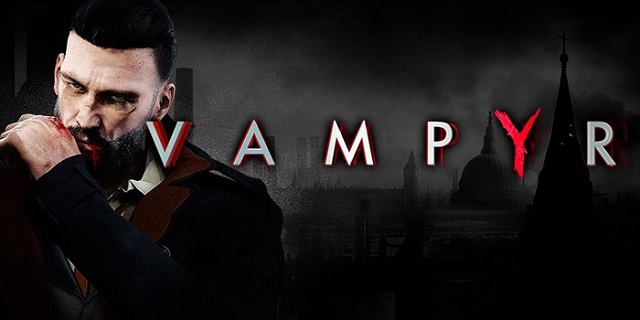 In a disorganized and ghostly city, those foolish, desperate, or unlucky enough to walk the streets lay prey to Britain's most elusive predators: the vampires. Emerging from the chaos, a tormented figure awakens. You are Jonathan E. Reid, a high-ranking military surgeon transformed into a vampire upon his return home from the frontline. 9/21/2018: An update to Vampyr will be released on Wednesday, September 26th on PC, PS4, and Xbox One. 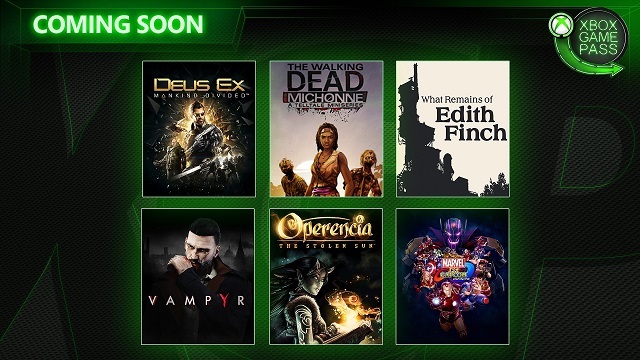 7/27/2018: An update is coming for Vampyr that will add new difficulty modes to the game. 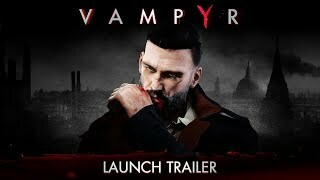 6/5/2018: The action-RPG Vampyr is now available on PC, PS4, and Xbox One. 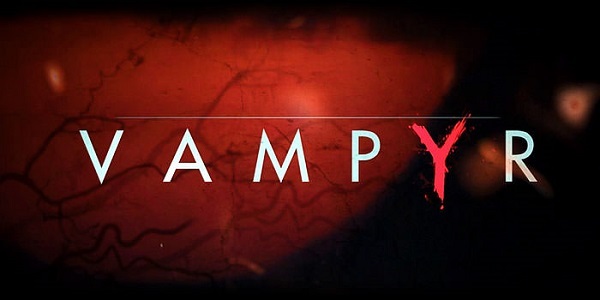 9/20/2017: The release date for Vampyr has been pushed back to next spring. 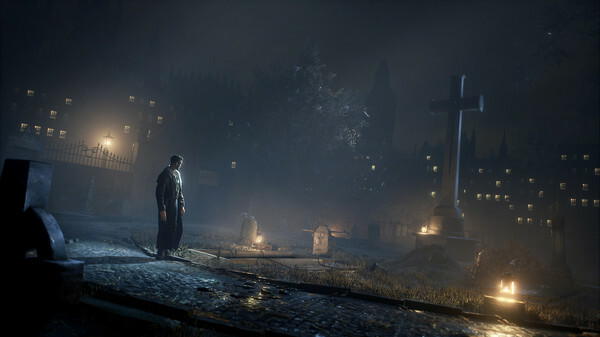 6/19/2015: Vampyr will be available on PC, PS4, and Xbox One in 2017.